Become the queen of volume with this easy trick. Style your curls along your hairline for an extra vintage touch. Give your volume an extra dose of volume. Grow your hair and keep it healthy in the interim. This vintage hair updo only looks complicated. Use this classic curling method. Simply gather your curls up and away from your face. Twist and pin. It's as easy as that. This off-duty princess style is perfect for any occasion. 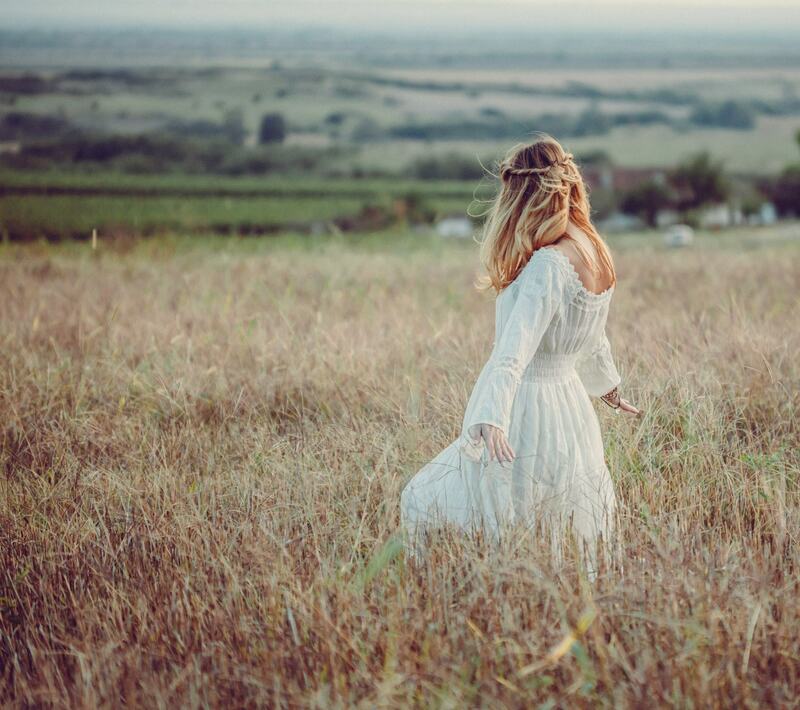 Create these timeless vintage styles in just a few minutes. 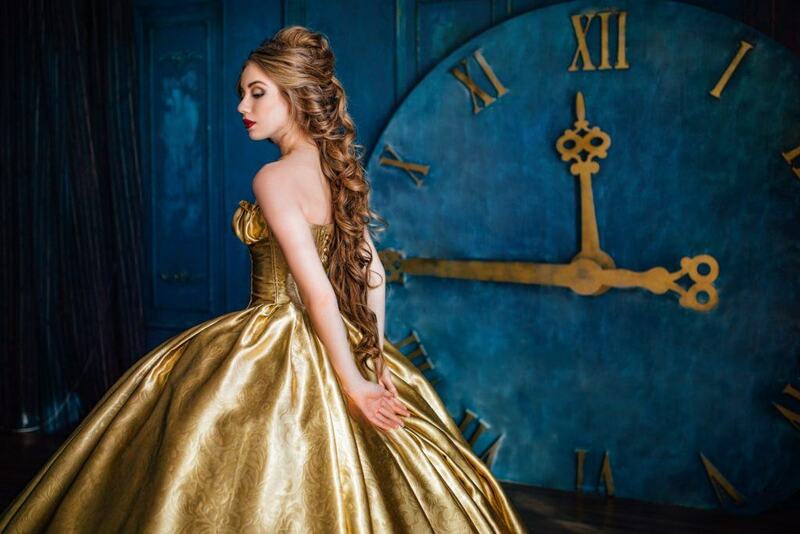 The secret to achieving this level of volume (thereby making you the queen of volume in just minutes), is to tease, tease, tease. Use a regular comb to tease the front of your hairline and pull your strands back into this vintage-inspired half up style. Style your curls the vintage way by wearing them low along your forehead. 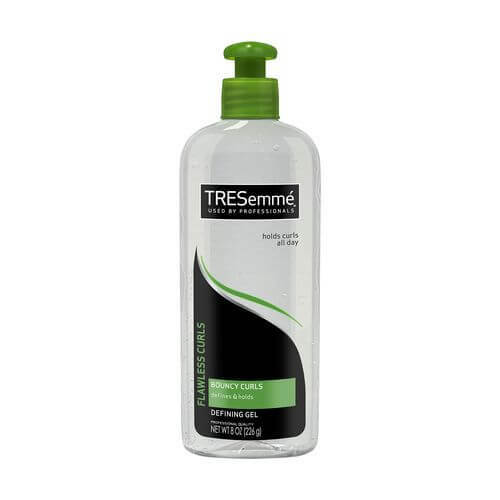 Use TRESemmé Flawless Curls Defining Gel to give your strands extra definition and hold the style in place. Sleep with large curlers in your bob to wake up with this kind of crazy and bold volume. 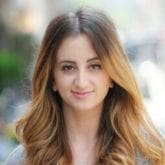 Gently brush through your curls after removing the curlers the next morning for extra volume. Back in the day, most women would pin their long strands up into one kind of intricate updo or another. Give a subtle nod to that vintage length by wearing your hair long and down. Speaking of intricate updos, gather your long strands back into a braided updo for a major vintage statement. 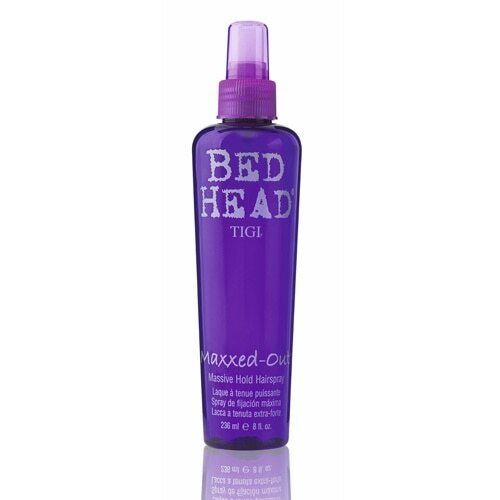 Spritz the finished style with Bed Head by TIGI Maxxed Out Massive Hold Hairspray to keep the look in place. After you wash your and before you go to sleep, pin your curls up by wrapping two inch strands around your fingers and pinning them into place. The results will be this classic pinned curl look. Have you heard about overnight curls? Sleep with your hair in chunky braids to wake up with the perfect easy vintage waves. 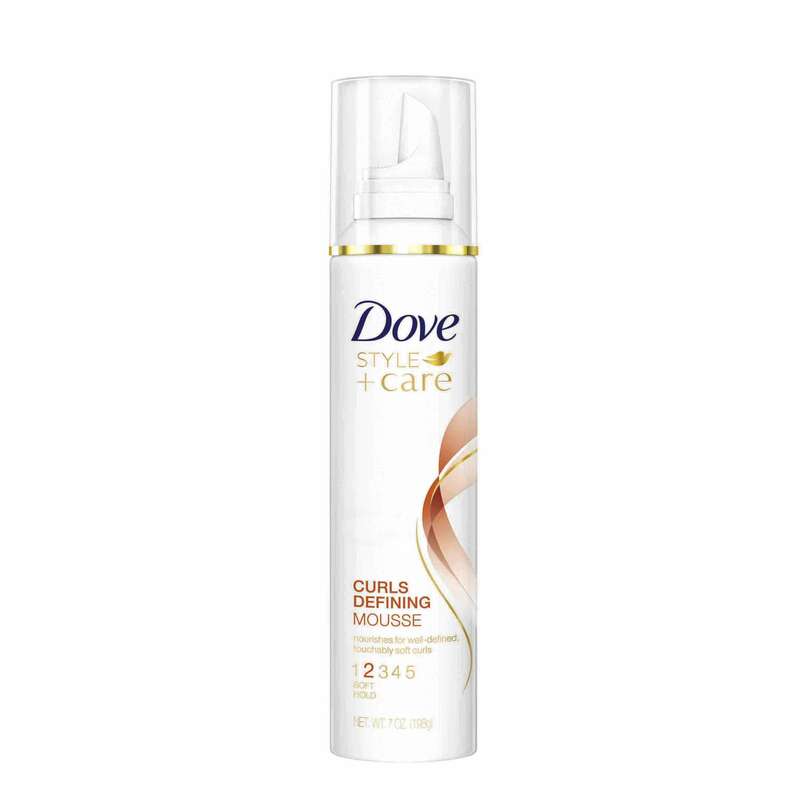 Prep your hair with Dove Style+Care Curls Defining Mousse for even extra definition. Pull your hair up into this easy and simple updo. Add an intricate vintage clip for an extra vintage touch. Twist and pin. It’s as easy as that. Twisting both sides of your hair back is an easy way to add a slight vintage element to an otherwise classic style. These undone waves that are twisted and pinned are the ideal laid-back vintage style if you’re looking for something understated.